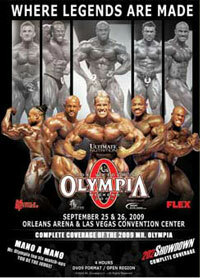 The 2009 Mr. Olympia final was staged on September 26 at the Orleans Arena is Las Vegas, and turned out to be one of the most exciting in history. 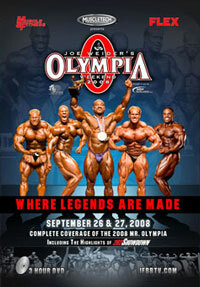 The field was loaded with stars such that the 2009 Olympia was unquestionably the most competitive lineup in the 44-year history of the event. With defending champion Dexter Jackson, two-time champ Jay Cutler, Iron Man Pro winners Phil Heath and Silvio Samuel, Arnold Classic winners in Kai Greene and Victor Martinez, the field was wide open. It was JAY CUTLER'S big night as he created history! 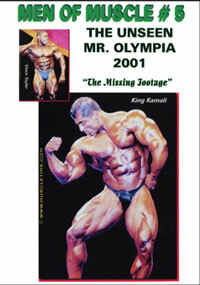 Jay's triumphant return to the victory position in capturing his third Mr. Olympia title was something never done before by a defeated former Mr Olympia winner. This left Branch Warren and Dexter Jackson fighting it out for second place with only a one-point difference between their scores. 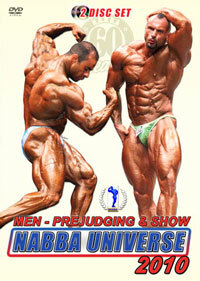 PLUS you’ll get scenes from the exciting EXPO jam-packed with bodybuilding and fitness personalities, and the complete 2nd Olympia “202 Showdown” competition! 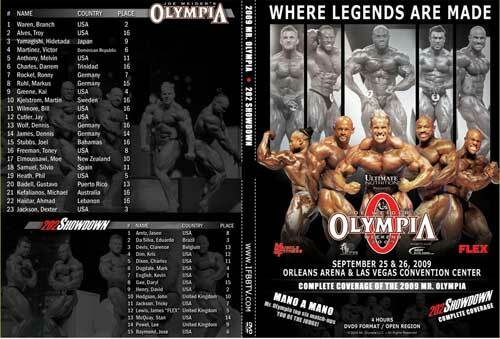 In what was a surprise to many Henry fans, KEVIN ENGLISH reversed the 202 Class finishing order from the 2008 Olympia by beating his great rival DAVID HENRY. 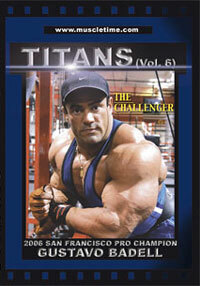 EDUARDO CORREA of Brazil took out USA's MARK DUGDALE for 3rd place, followed by FLEX LEWIS in 5th place. See complete RESULTS below. 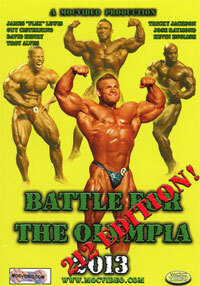 The Mr. Olympia posing routines section brings you the top 15 routines, with 13 of the competitors making personal and often humorous comments about their training, their expectations etc, before their posing routines are shown. This posing section lasts for around one hour. 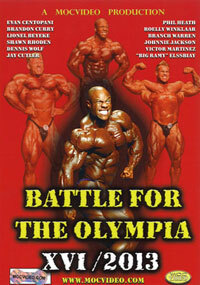 The complete 202 lb class, shot exclusively for the Olympia DVD, is seen last on the disc. 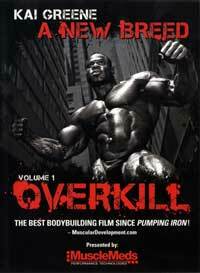 Order today and receive this action-packed DVD with four-hours of muscle mayhem! 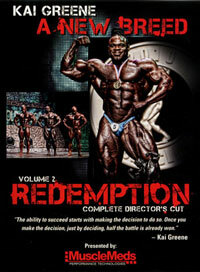 All the onstage action, special footage unseen on the webcast, bodybuilder's comments and more will make this an outstanding DVD for your home full-screen viewing! 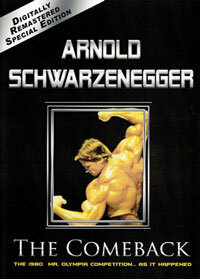 The 2009 Mr. OLYMPIA DVD includes a the unique and exciting new feature called “MANO A MANO”. This means that in your own home you can choose any of the Top 6 Mr. Olympia finalists and have them pose against each other! This is an amazing display format that the IFBB Olympia Judges did not get to see. It is just two men, side-by-side, head-to-toe, pose-by-pose so you can be the judge as to where you feel they should have placed. For example do you want to see Jay vs. Dexter? Phil vs. Victor? Kai vs Branch? And so on. This new feature is at your command!